Well, between a very sick little girl (it’s pneumonia) and a very sick dog (it’s a bacterial infection) I have not had time to post this card I made for Freshly Made Sketches earlier this week. Thankfully, antibiotics are mightily at work, and things seem to be headed back to health at our house. Have I mentioned before how much I love Freshly Made Sketches? I had been wanting to use the flower from “Crazy About You” with the “Best Year Ever”paper and when I saw this week’s sketch, instantly I knew what I was going to do. I put the flower where the big heart is. 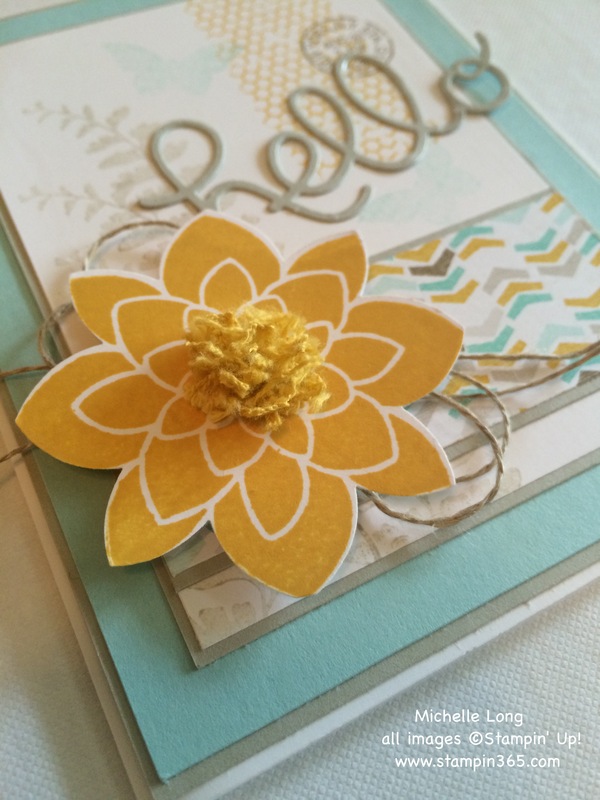 This flower is so easy to make with the Flower Medallion Punch. The center of the flower is the Hello Honey Quilted Cotton Ribbon, frayed with the fringe scissors, rolled up and inserted through a hole in the center. The little round postmark from Butterfly Basics is perfect where the little heart in the sketch is and the colors in the Best Year Ever paper are just so pretty. Hubby is slowly but surely teaching me photography, which is almost as much fun as stamping. This week’s lesson: the Bokeh technique. What do you think? 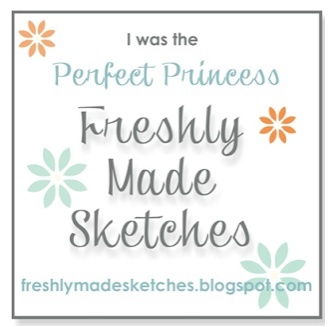 Be sure to check out Freshly Made Sketches for lots of beautiful design inpiration. 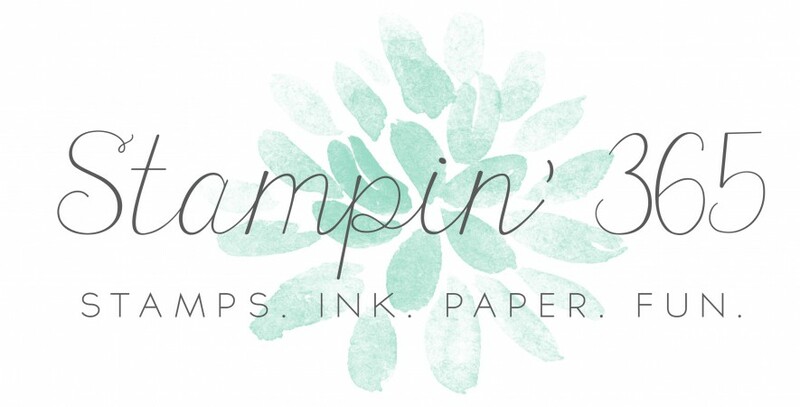 Also, don’t forget about the creative blog hop. 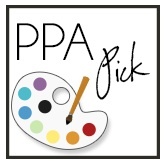 I nominated LaToya and Linda for Monday’s post. Be sure to go see what they’ve been up to. It’s always so much fun to see their creativity at work! 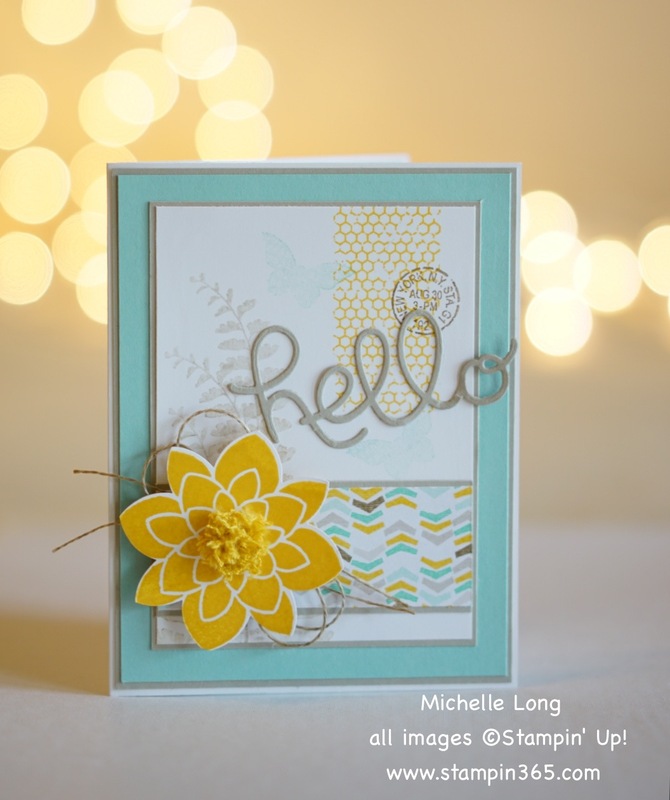 Very pretty card Michelle! I like what you did with the flower. I’m so glad you like it, Linda. Thank you! This is lovely! 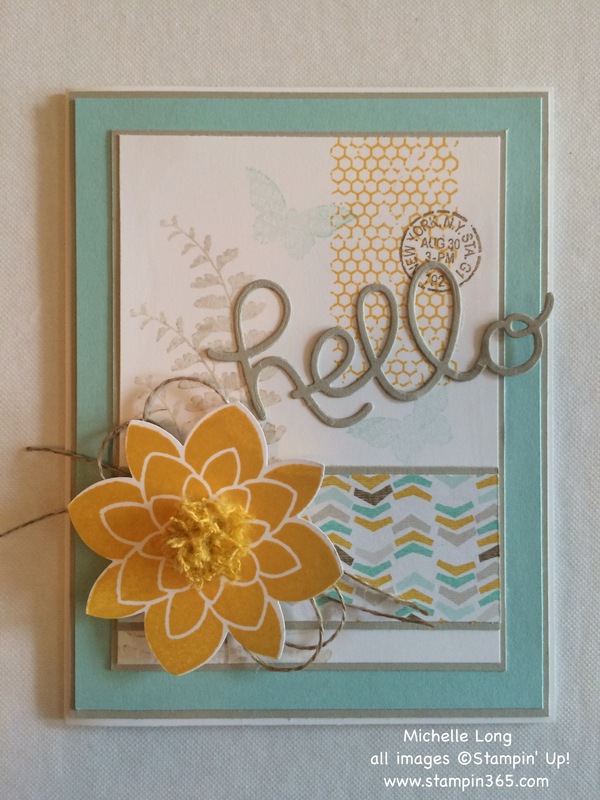 Love all the background stamping and the center of your flower looks great! 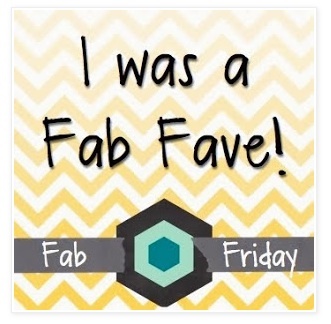 Glad you joined us at FMS! So nice of you to say, Linda! Thanks for the lovely sketch and inspiration! Very pretty card!! & I love how you displayed it with those lights in the background! I’m so glad you like it- the photo session was very fun and I learned a lot!